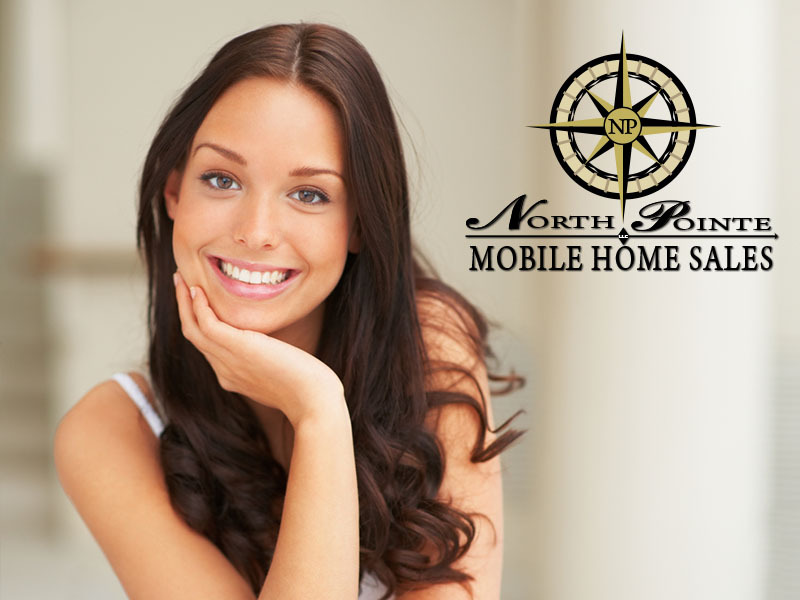 Get the latest news and some great mobile home specials right here! 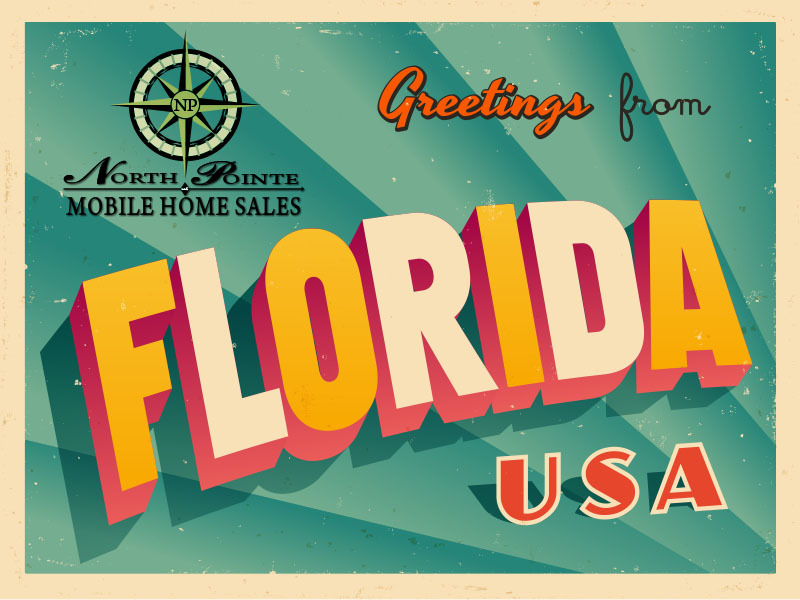 North Pointe Mobile Home Sales serves Gainesville, Ocala and the Central Florida area. We also ship homes out of the local area so don’t hesitate to contact us today if you see something you like as we can usually beat your local mobile home dealer’s prices even if we have to travel! Contact us for details! 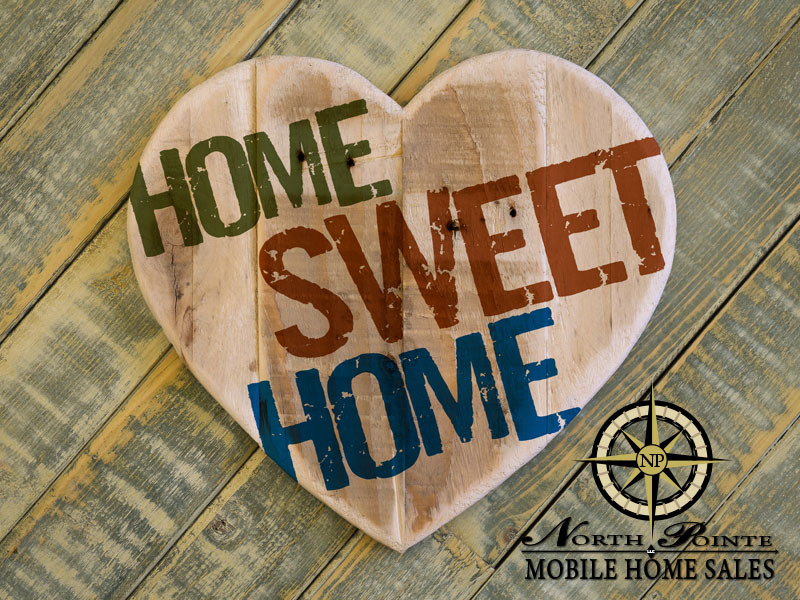 Please call us if you have any questions about our mobile home models. 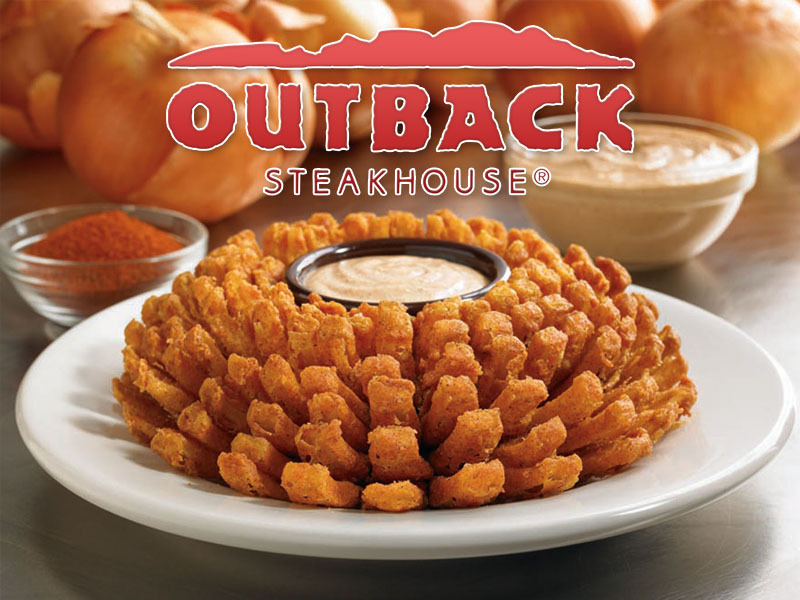 We strive to take care of each customer personally. You can reach us at the number below, if no one answers, please leave a message and we will call you back. Thank you for your support! Florida owned and operated, Jacobsen Homes has led the industry with the latest technology, craftsmanship and design. 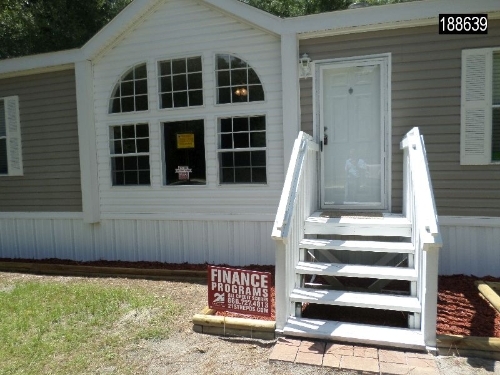 They take pride in being the oldest and finest mobile home and modular home builder in Florida. We are committed to offering you their best homes, in the location of your choice, at the best price.